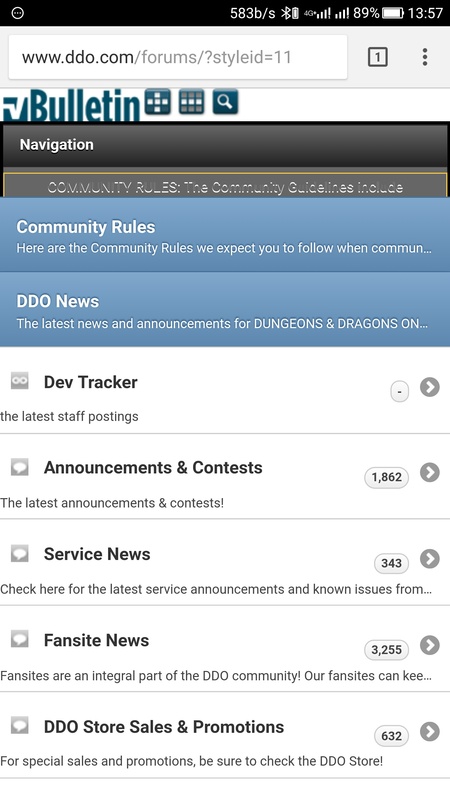 Mobile Style theme has been broken for long time. Maybe it is CSS or SSL certification related issue. Is there any possibility to fix it? Google Chrome, Opera on android tested. “Be extremely subtle, even to the point of formlessness. Works fine on my three devices that are all from different manufacturers and all running different versions of Android when viewed from Chrome. The OP mentioned Opera, which I don't use but downloaded so I could check with that. Also works fine. So I downloaded Firefox. And again, works fine. 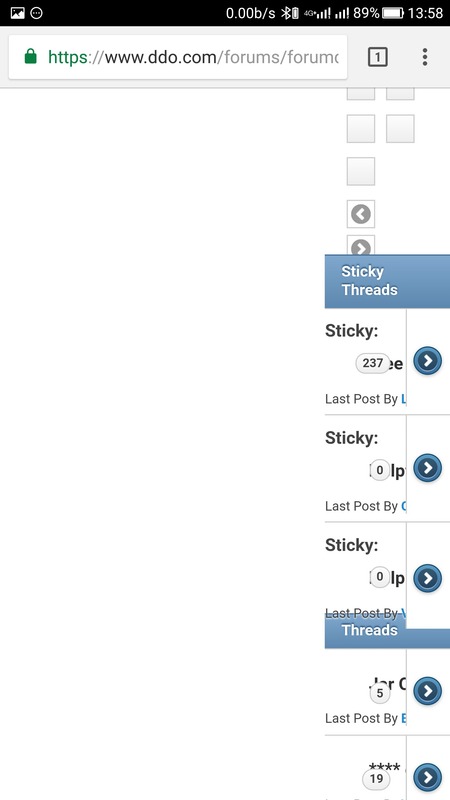 So this doesn't appear to be an issue with Android, or with the different browsers, but with the OP's device. I have this same problem. 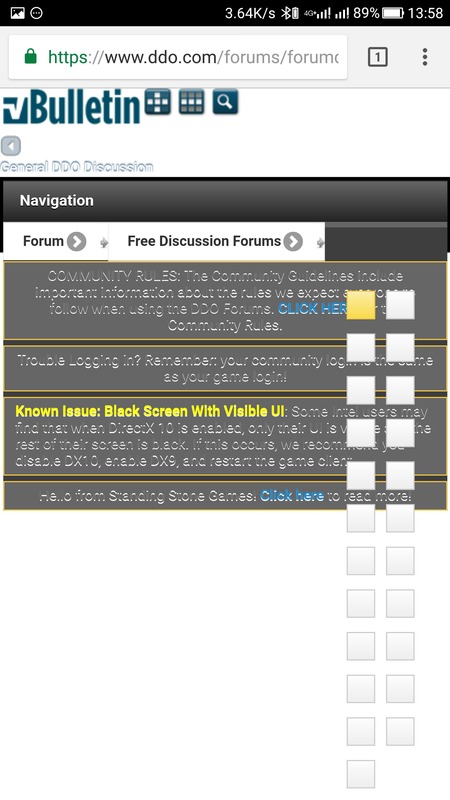 Mobile is simply unusable. 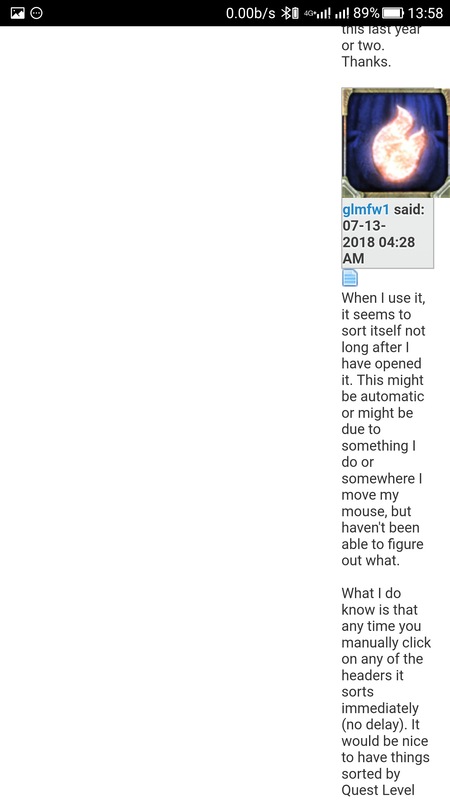 I have to use the desktop version and zoom a lot on mobile, because the mobile version looks like OP's screenshots.